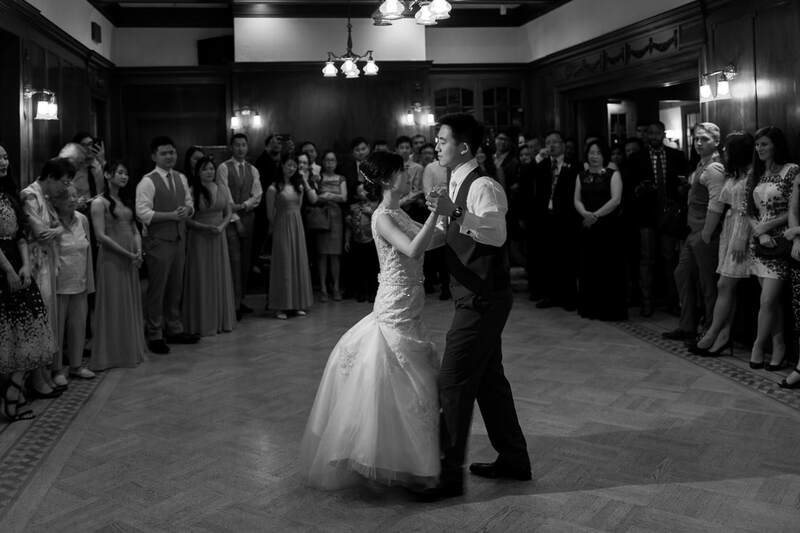 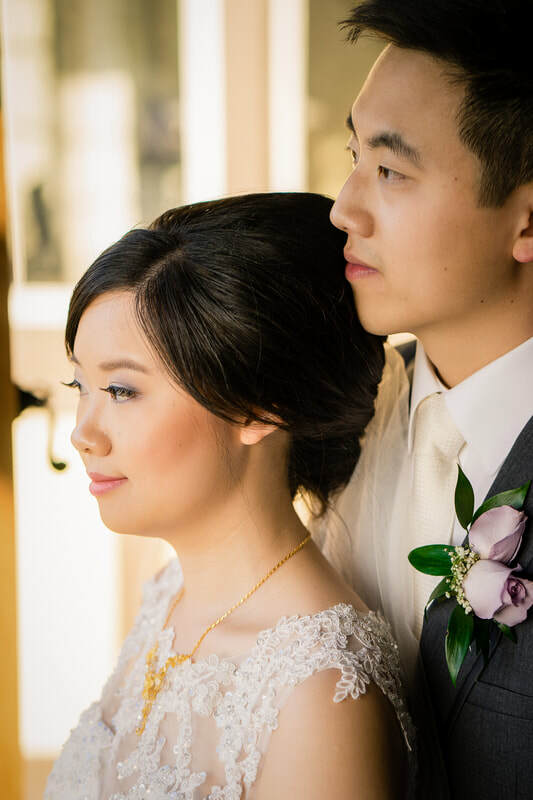 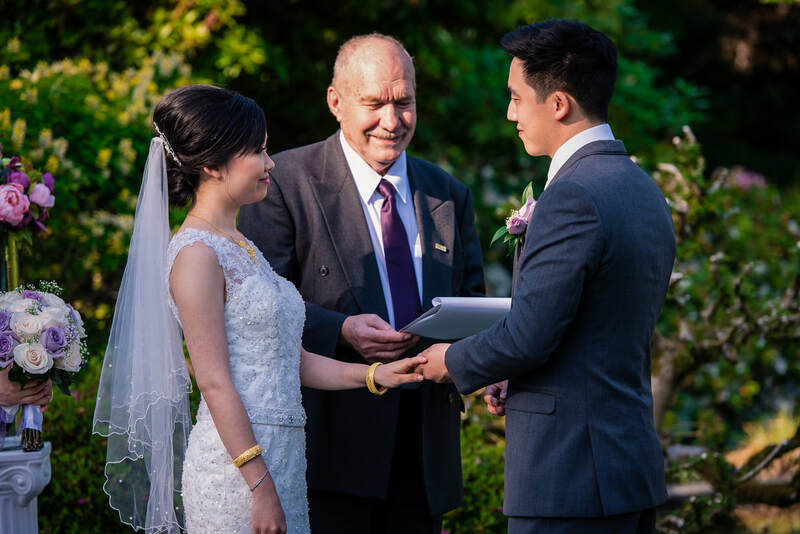 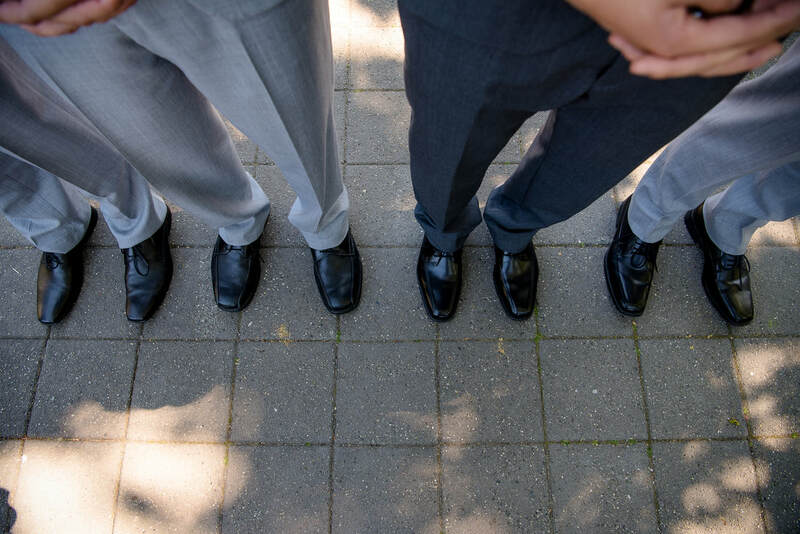 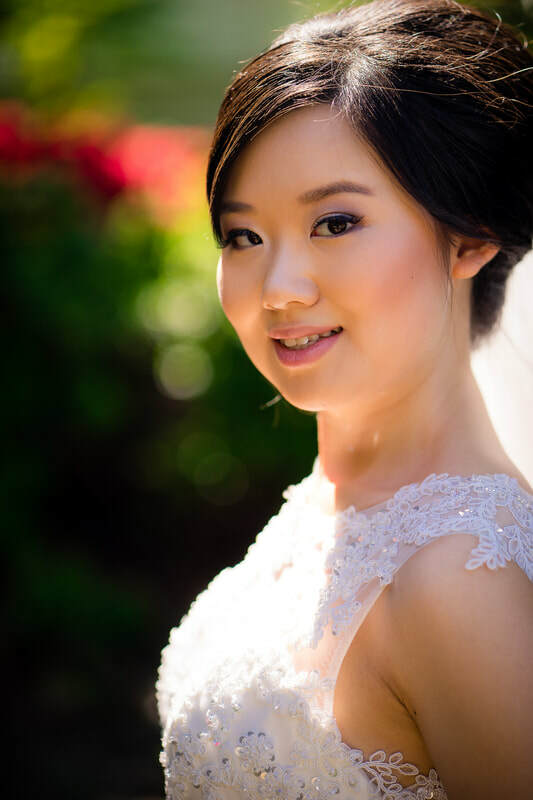 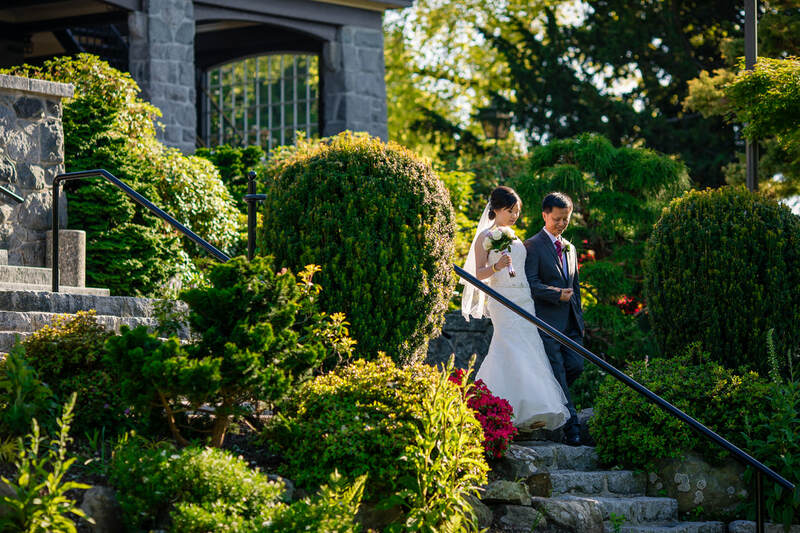 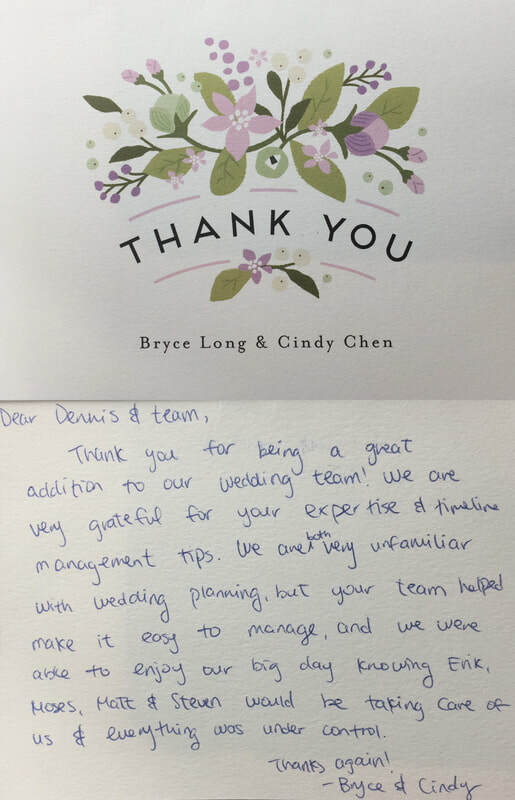 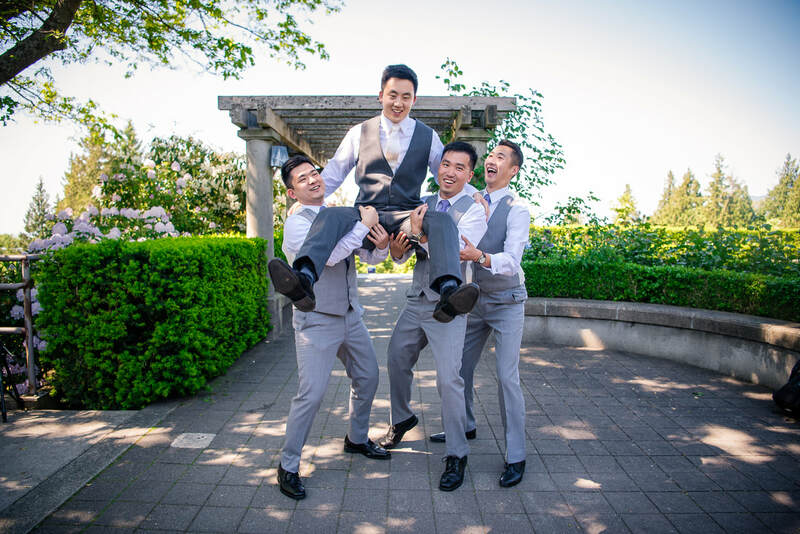 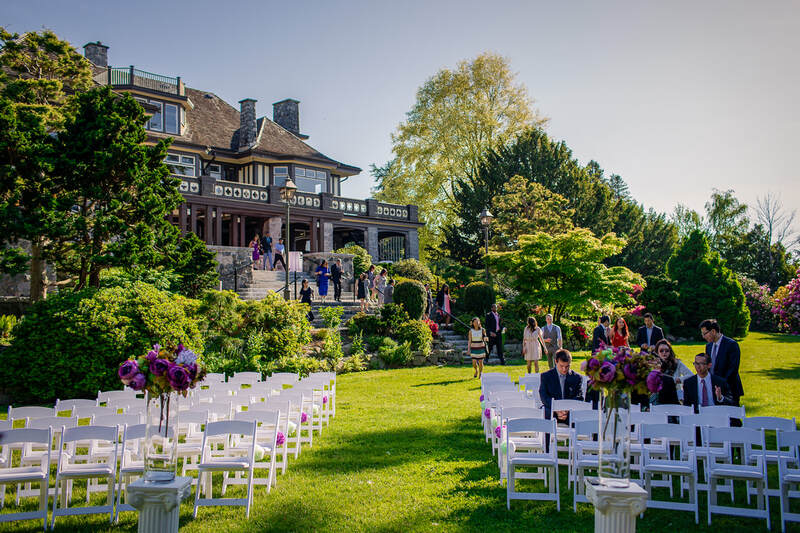 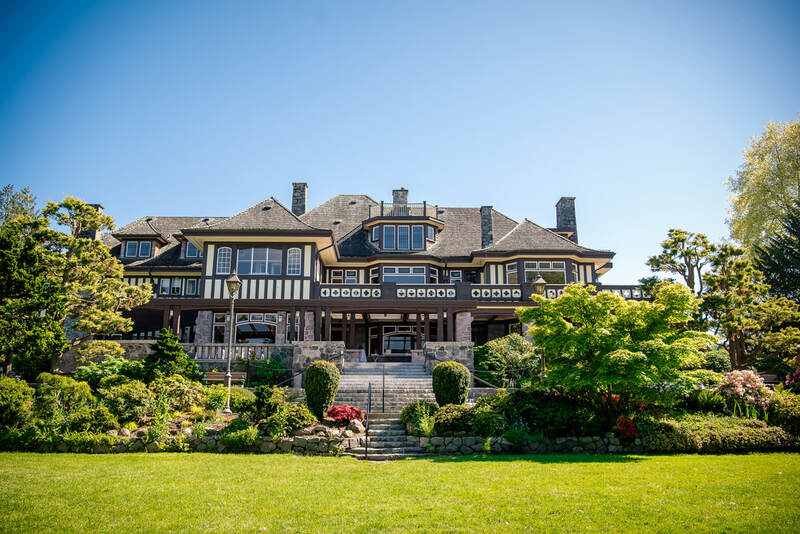 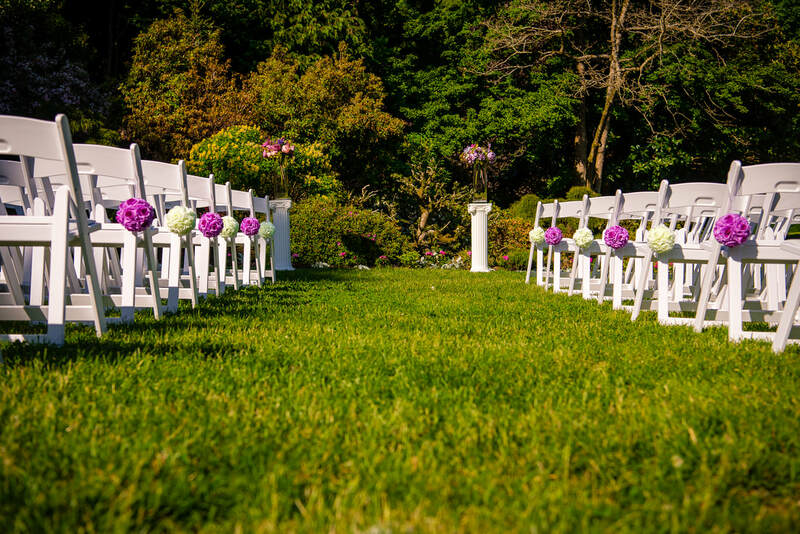 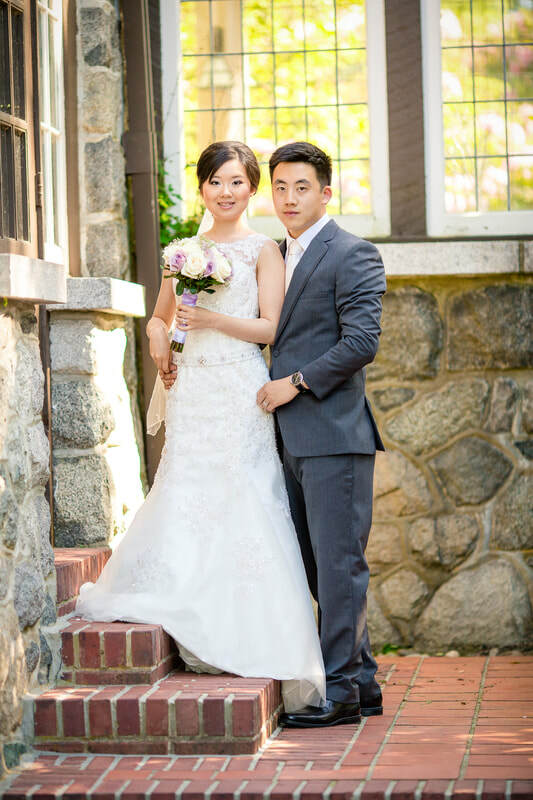 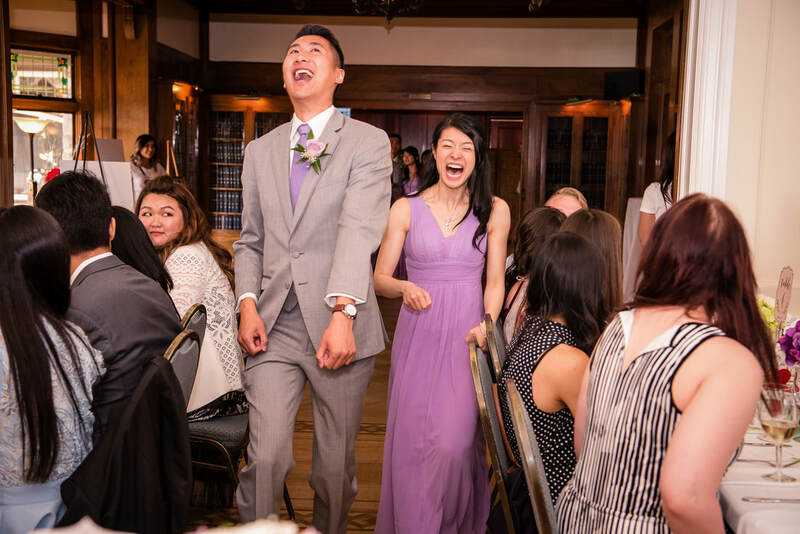 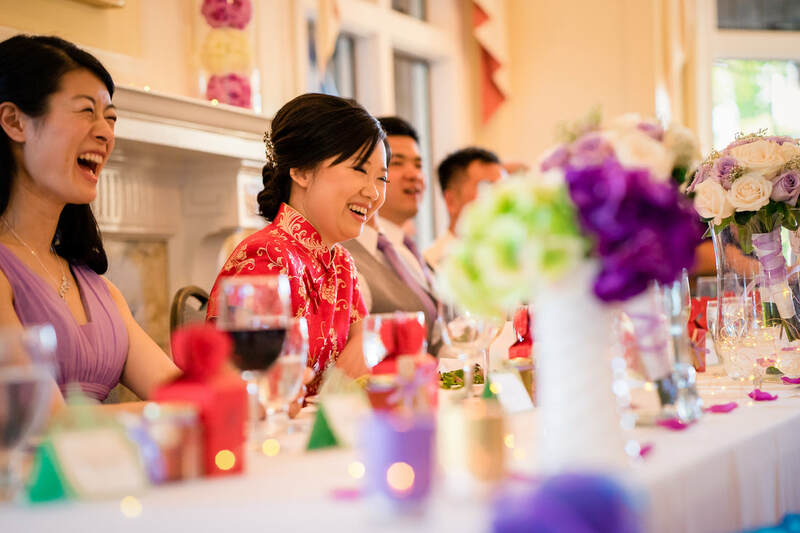 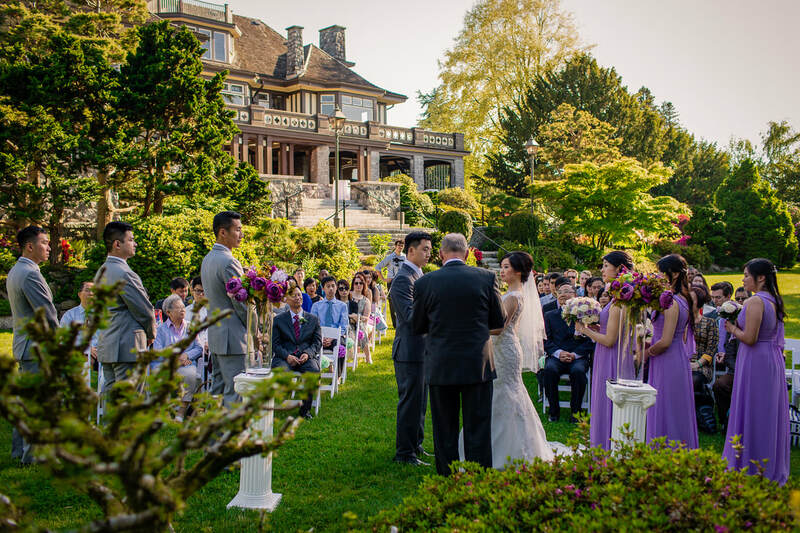 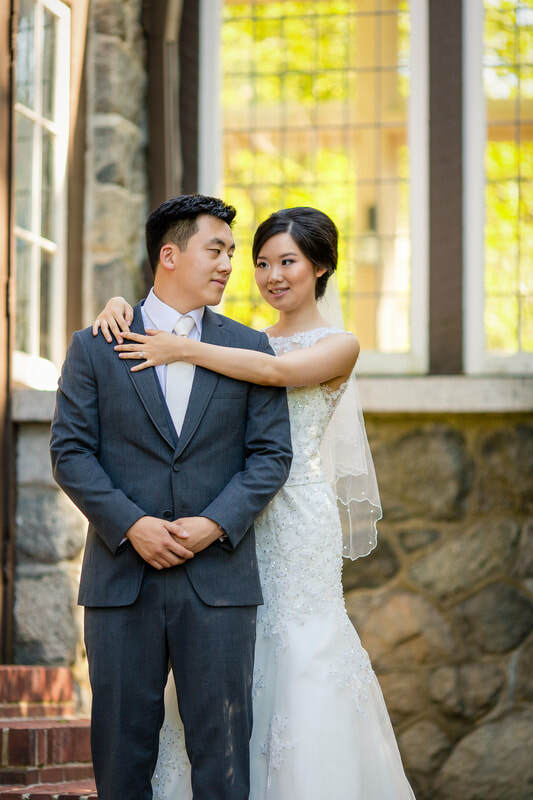 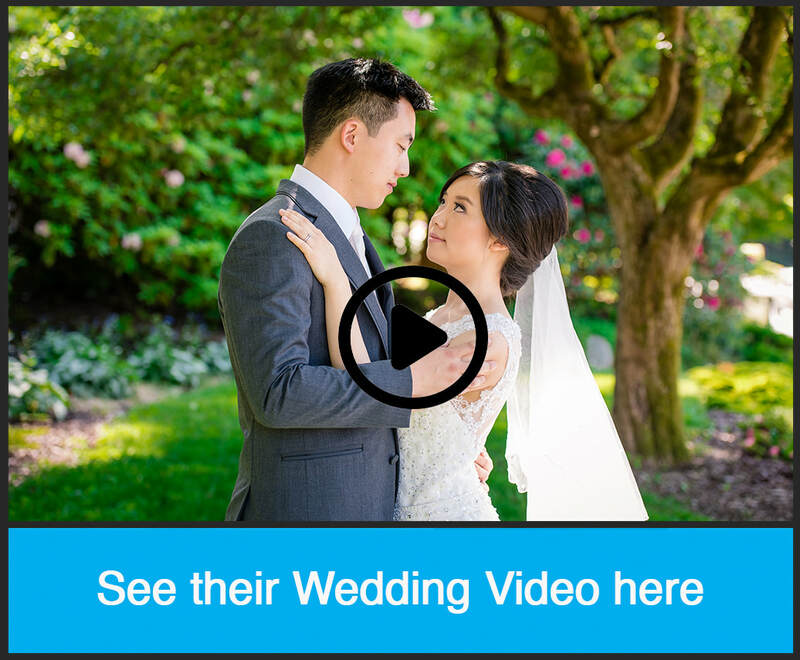 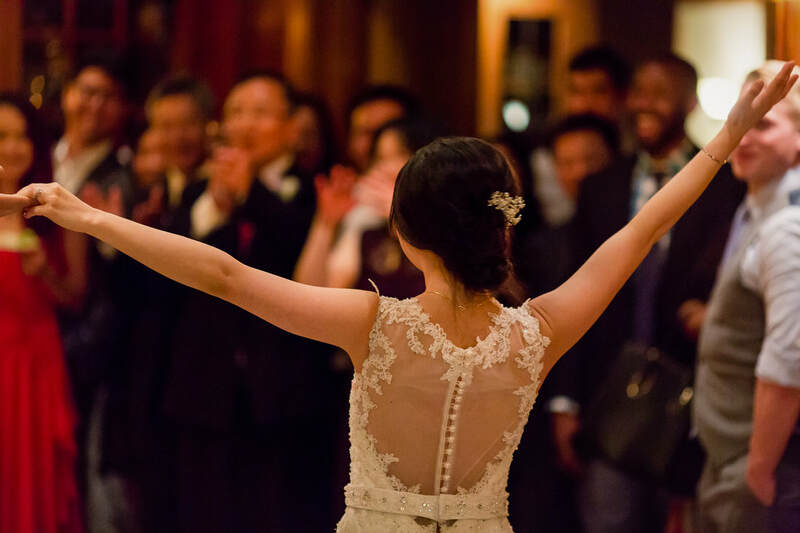 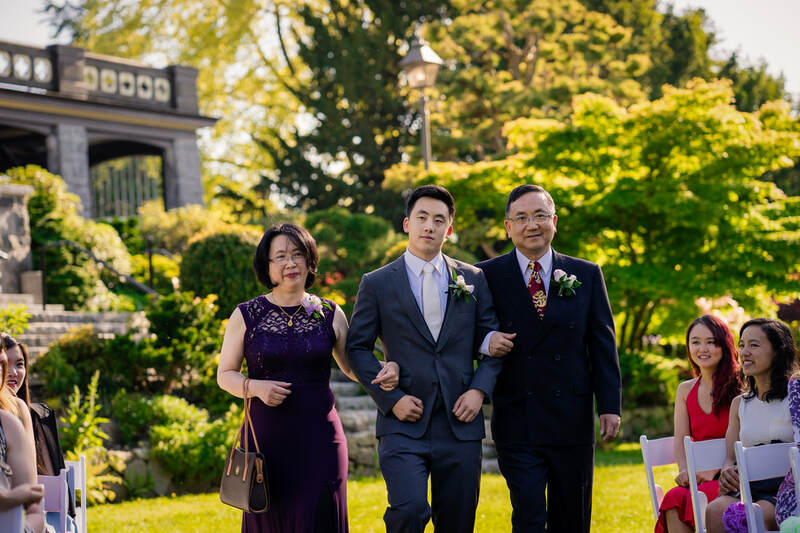 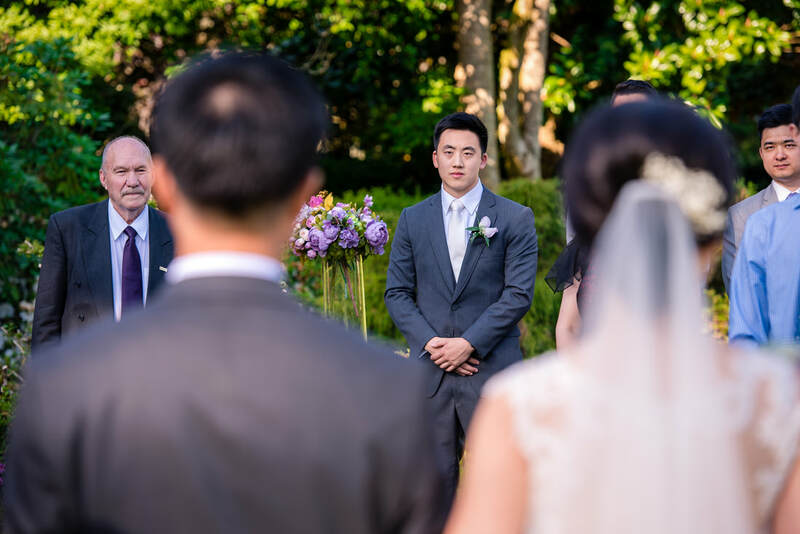 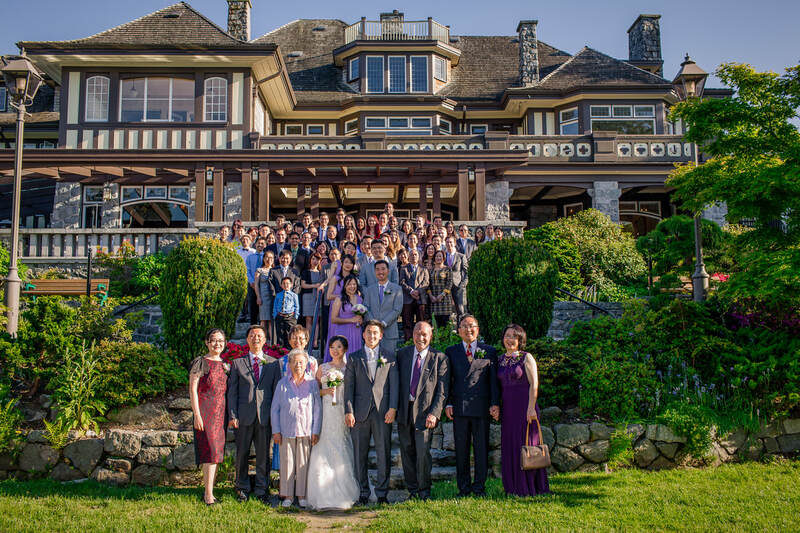 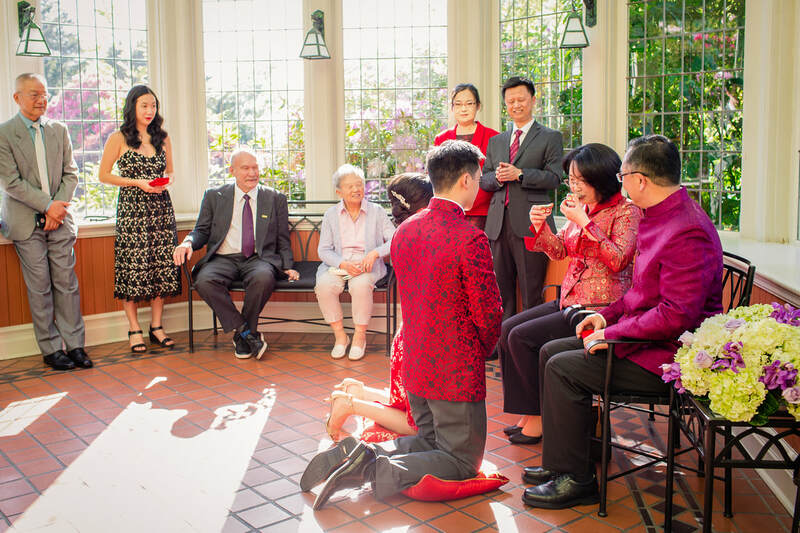 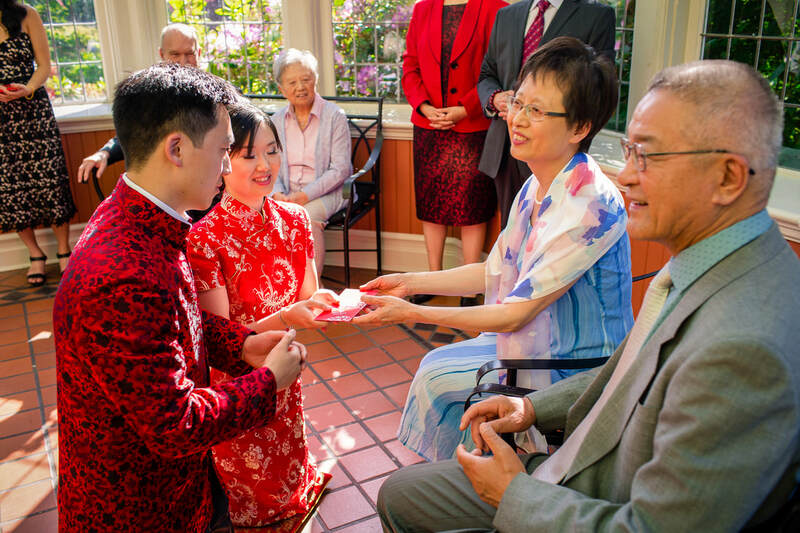 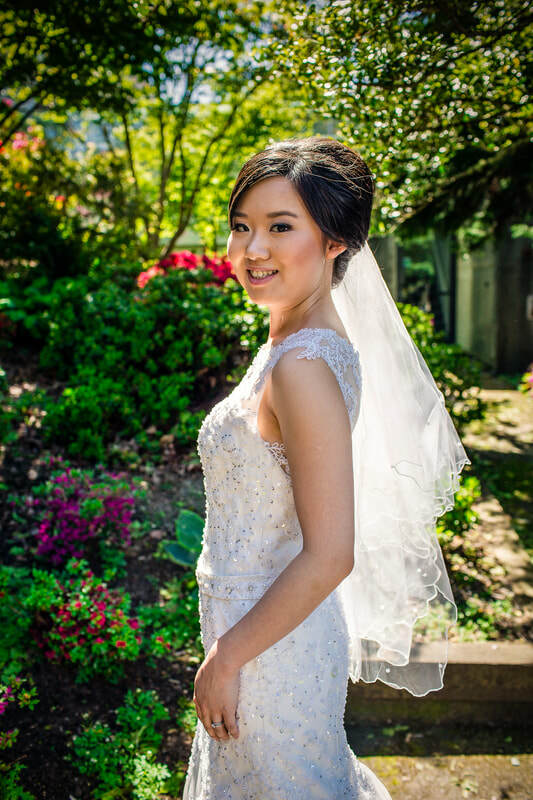 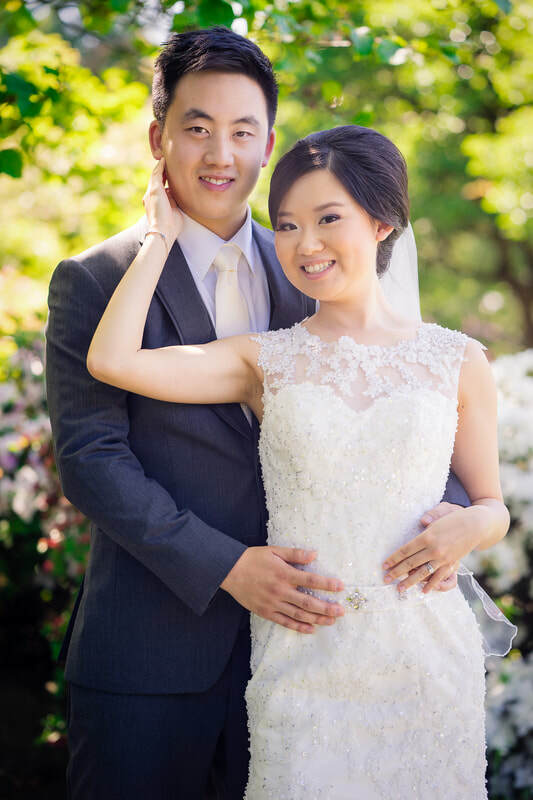 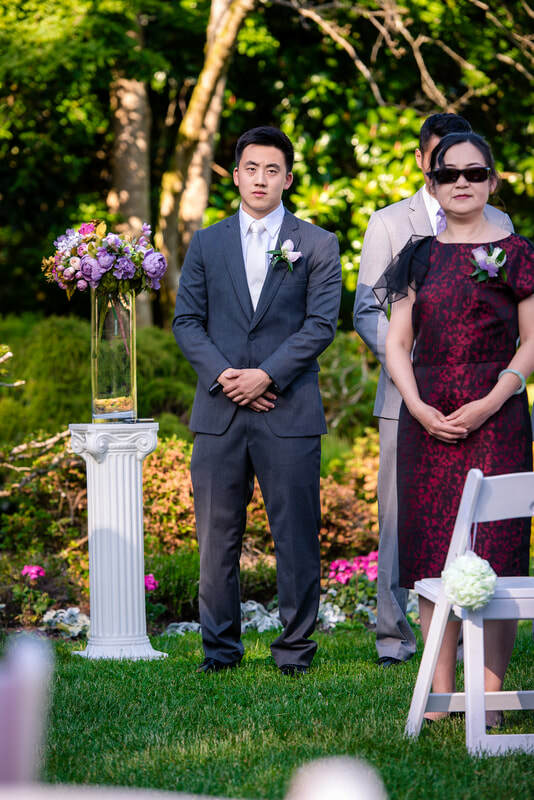 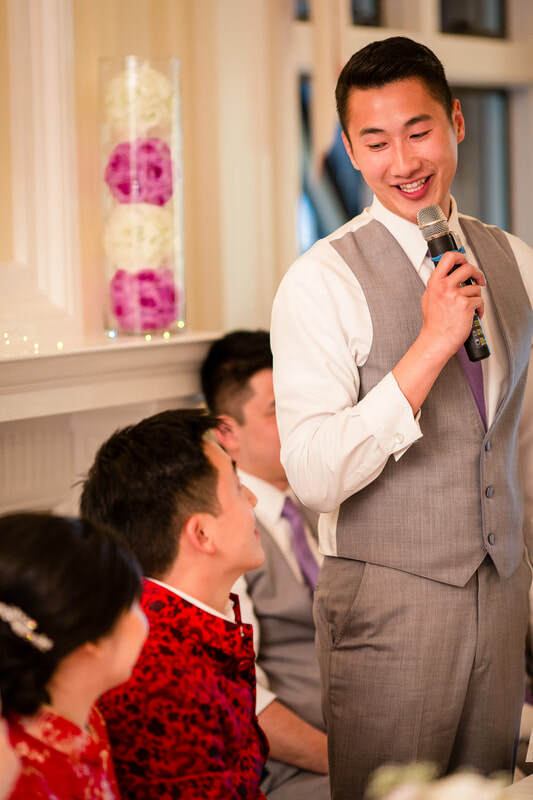 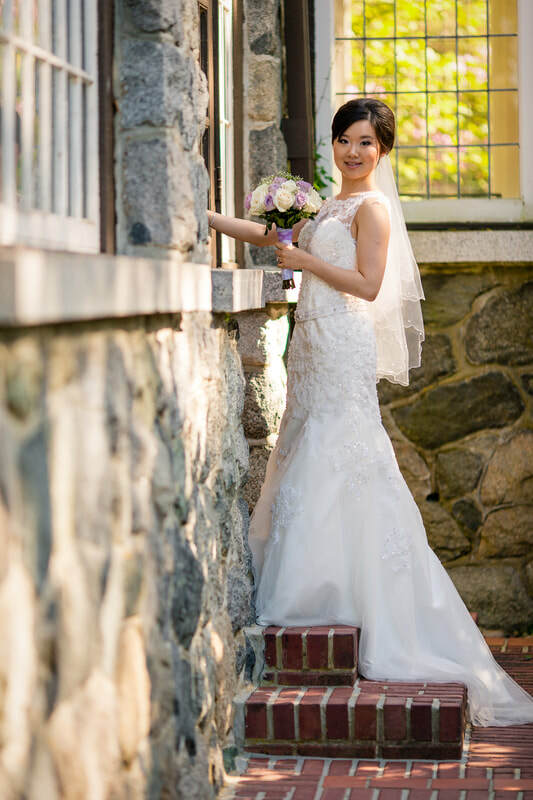 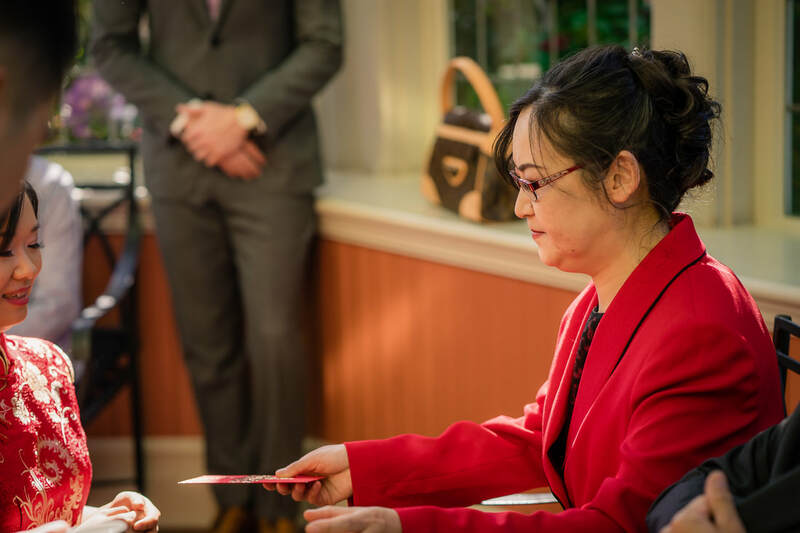 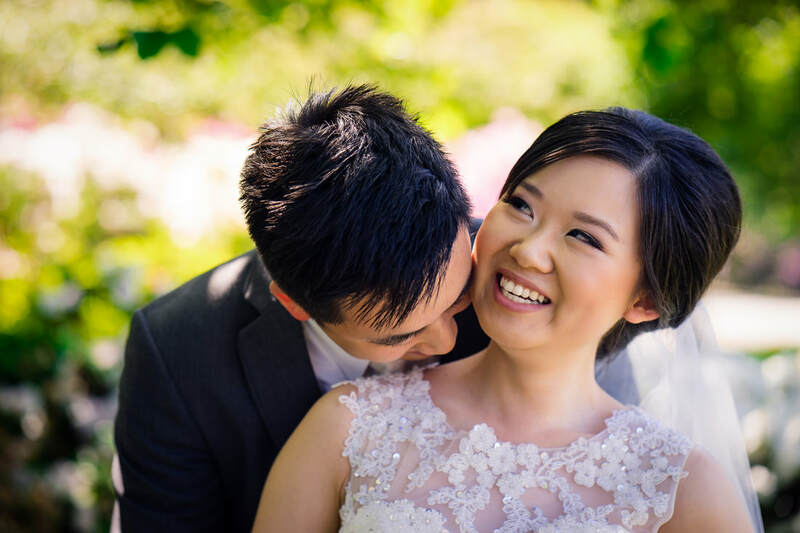 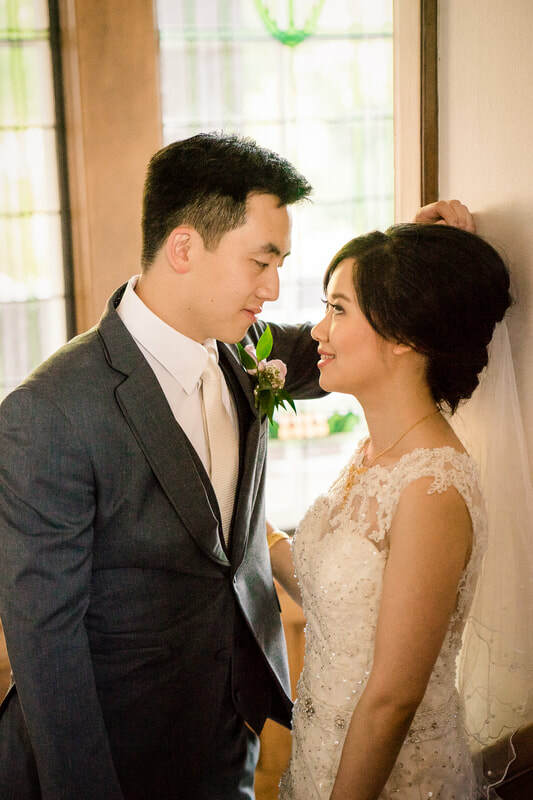 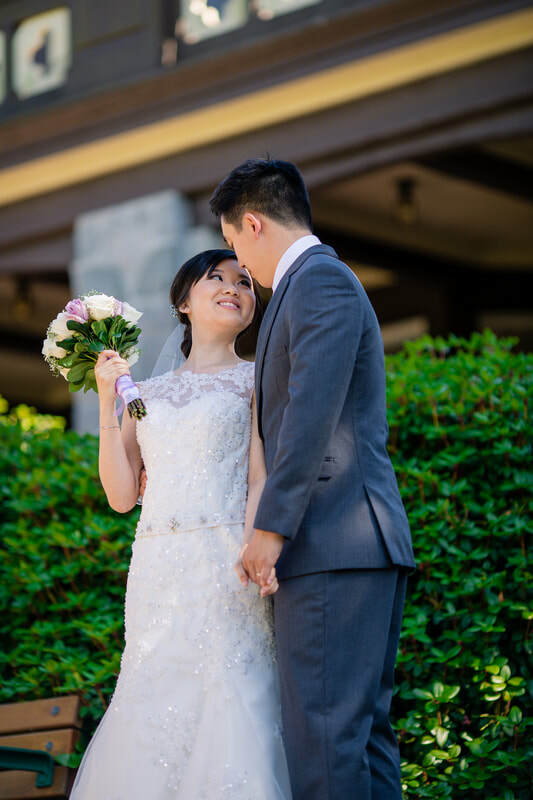 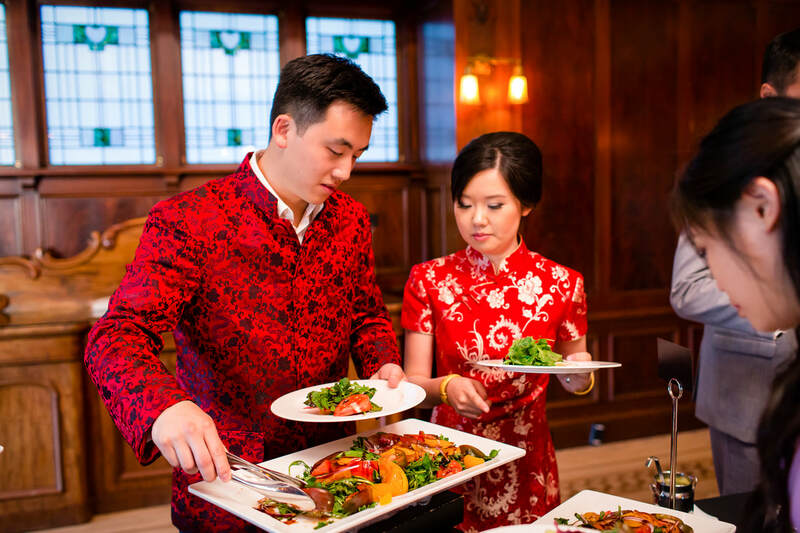 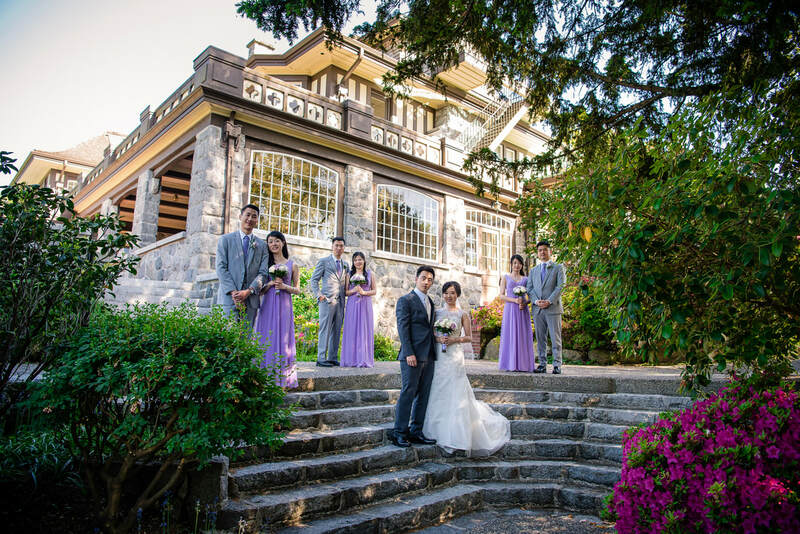 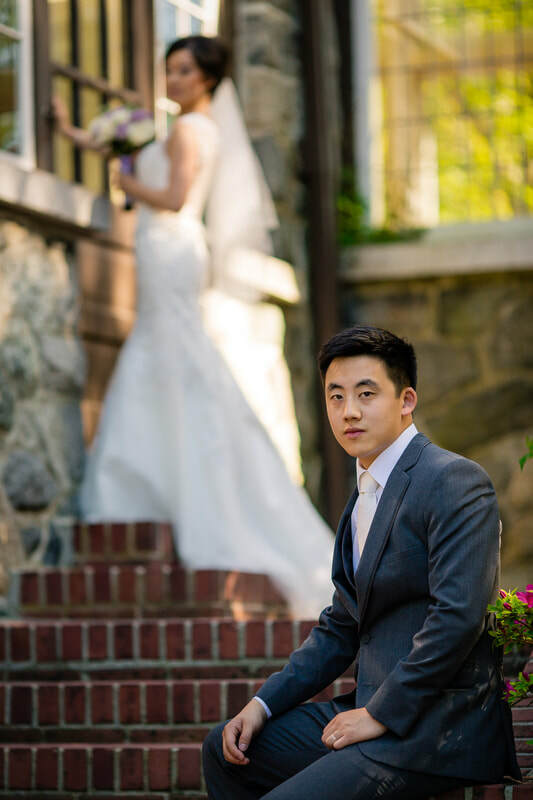 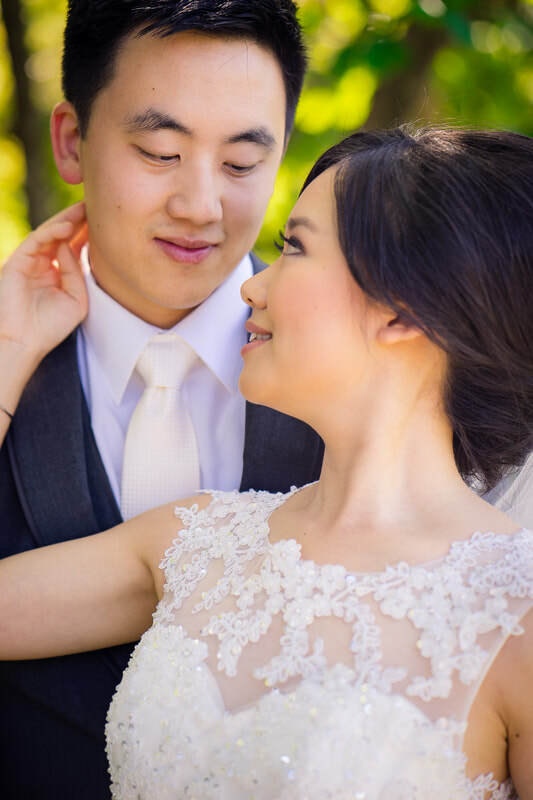 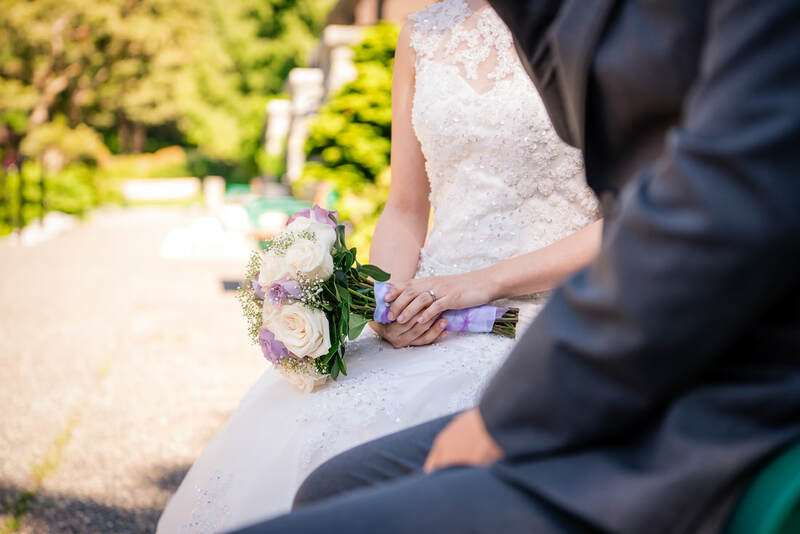 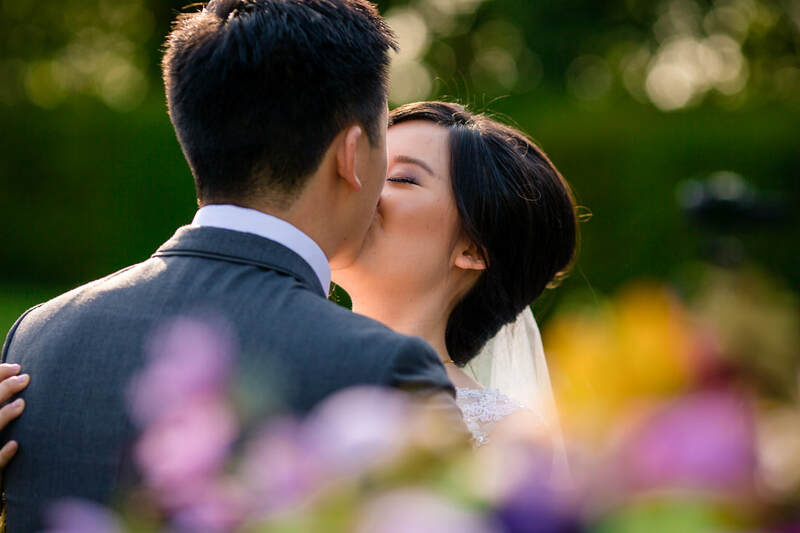 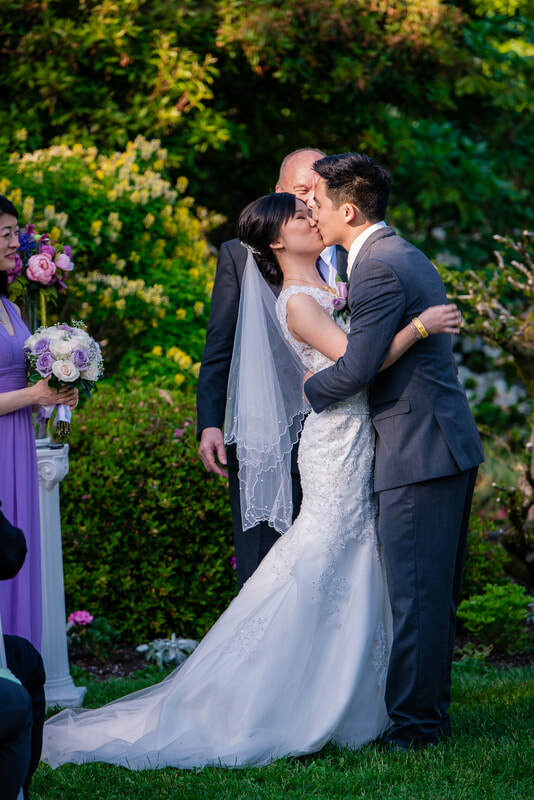 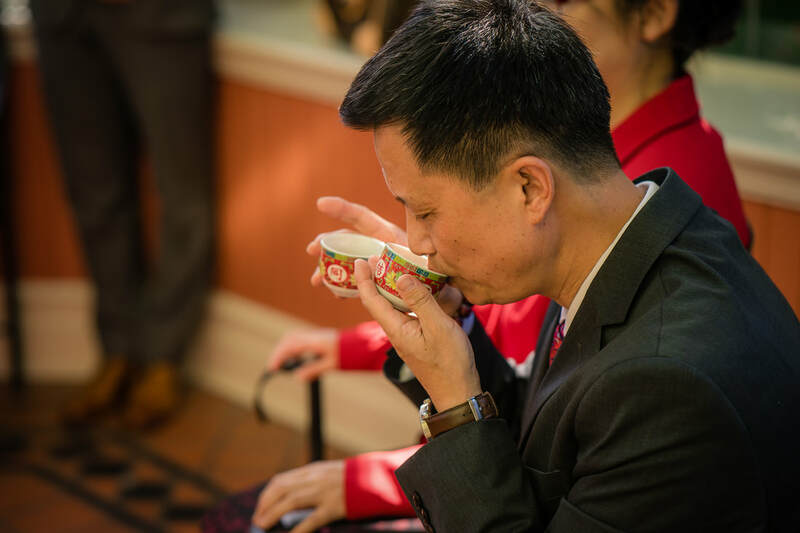 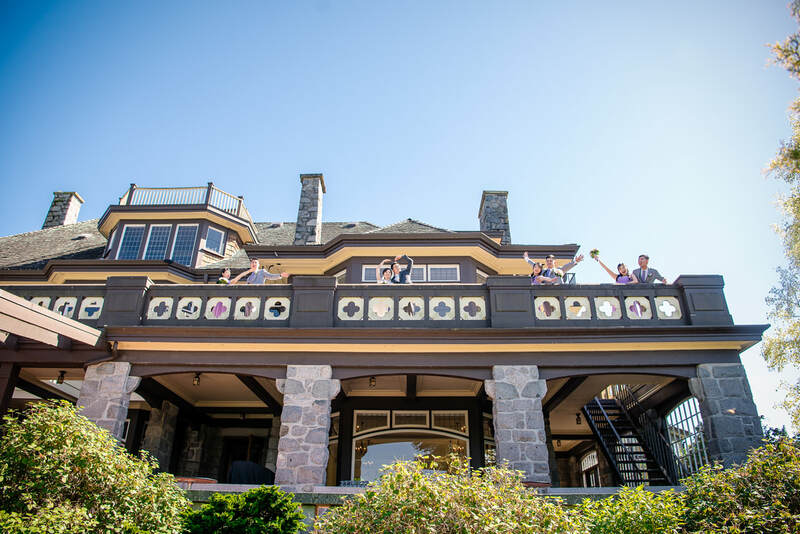 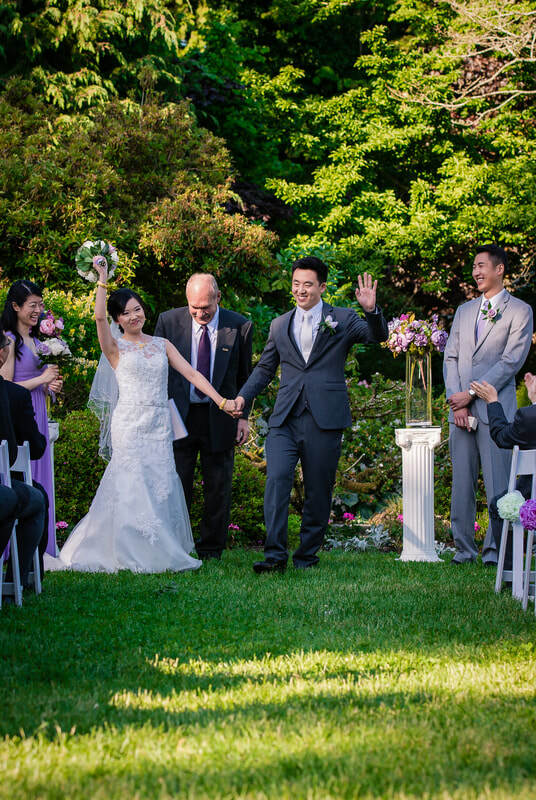 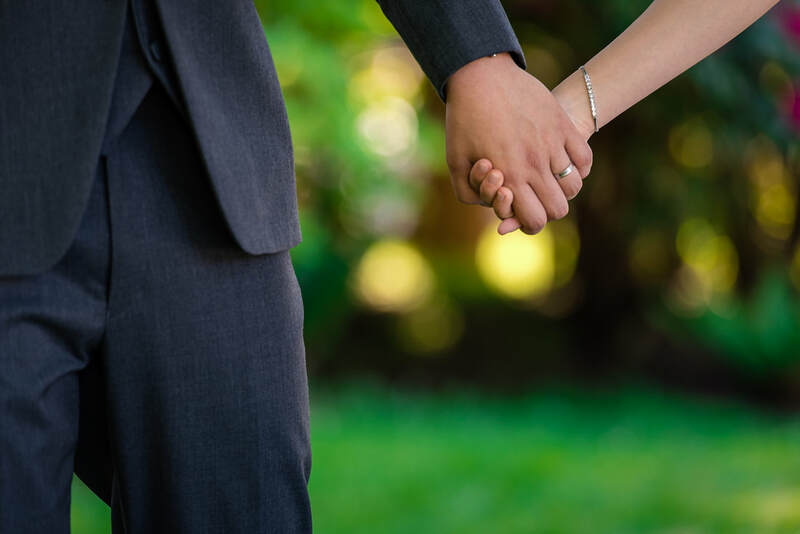 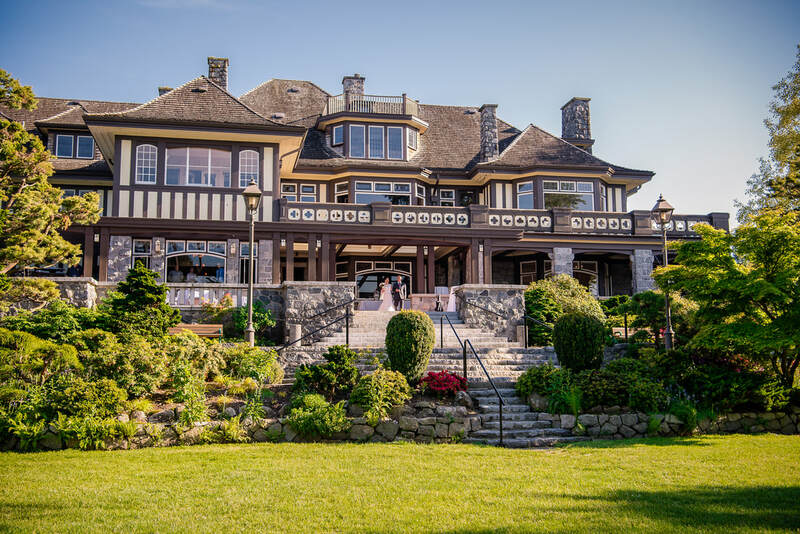 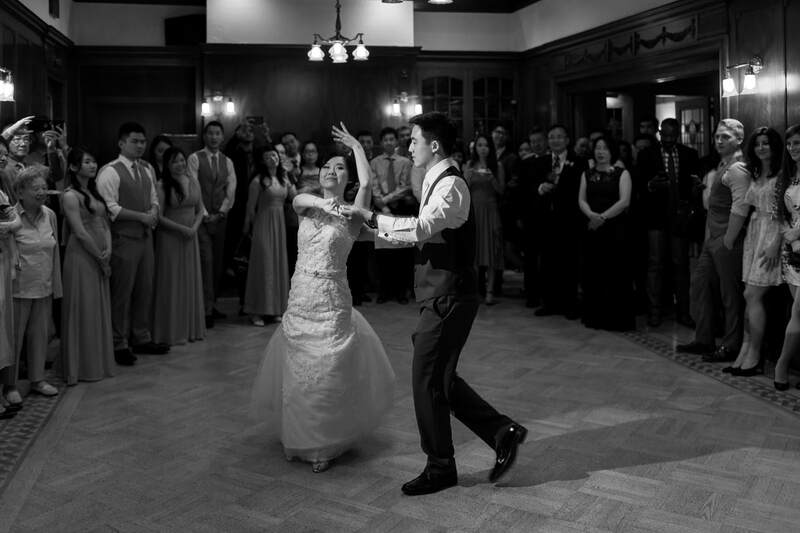 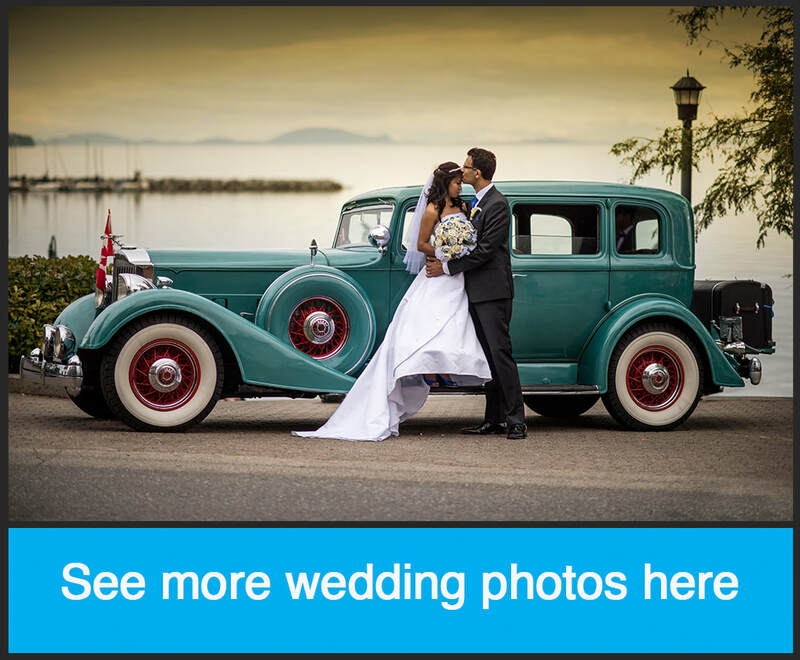 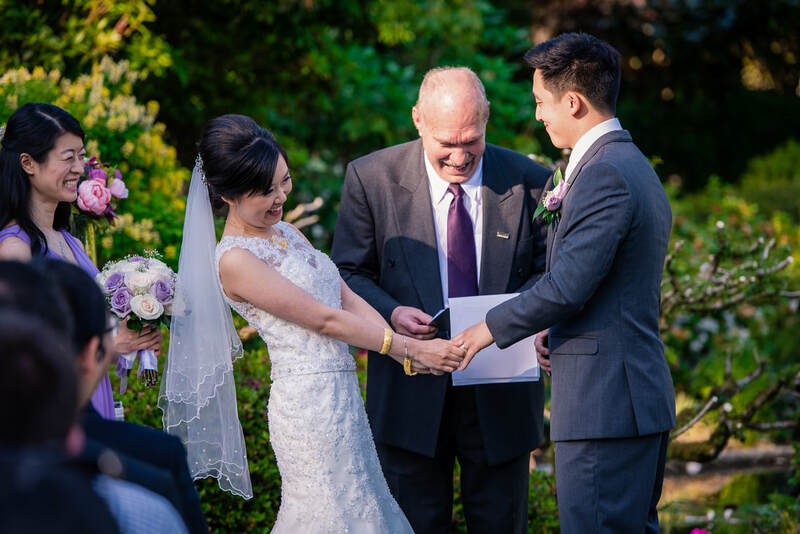 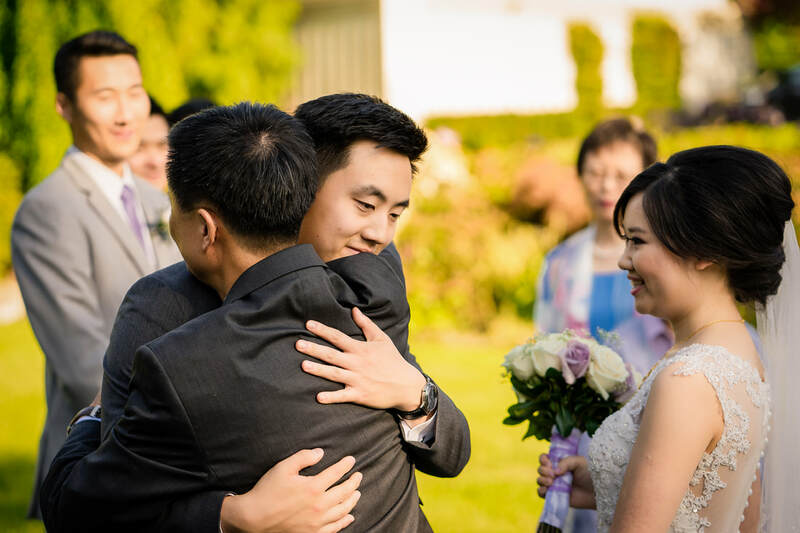 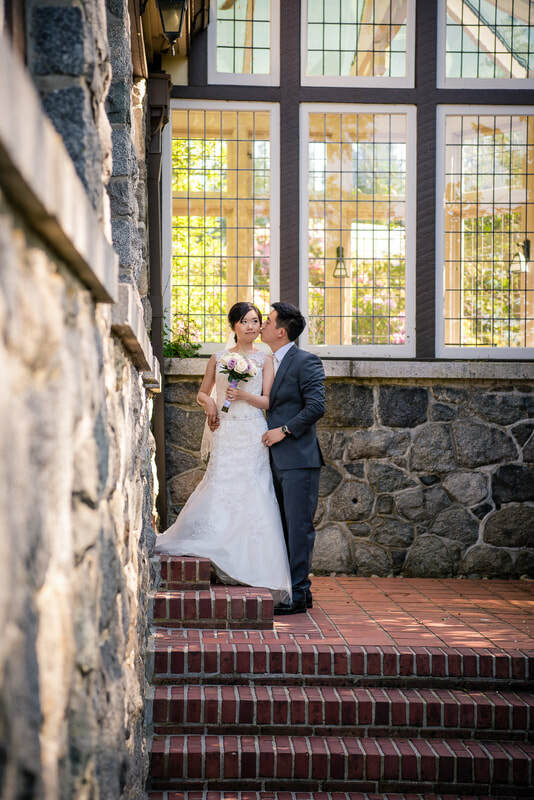 ​Cindy and Bryce chose the lovely UBC Cecil Green Park House as their wedding venue. 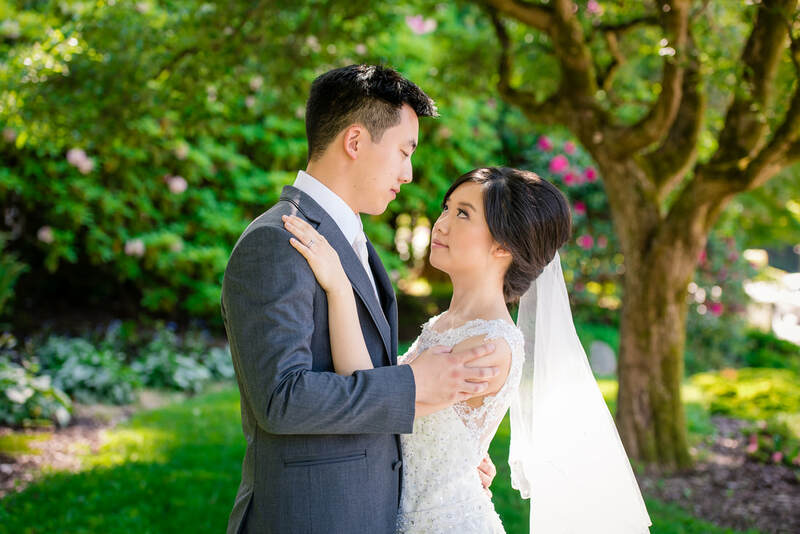 Their elegant and classy wedding was nothing short of spectacular. 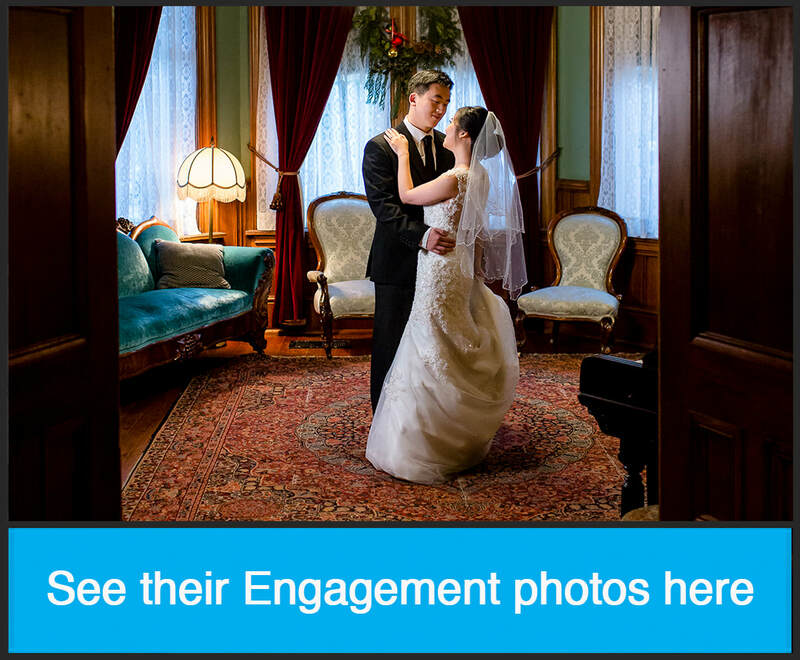 The venue is so beautiful, they only required limited decorations. 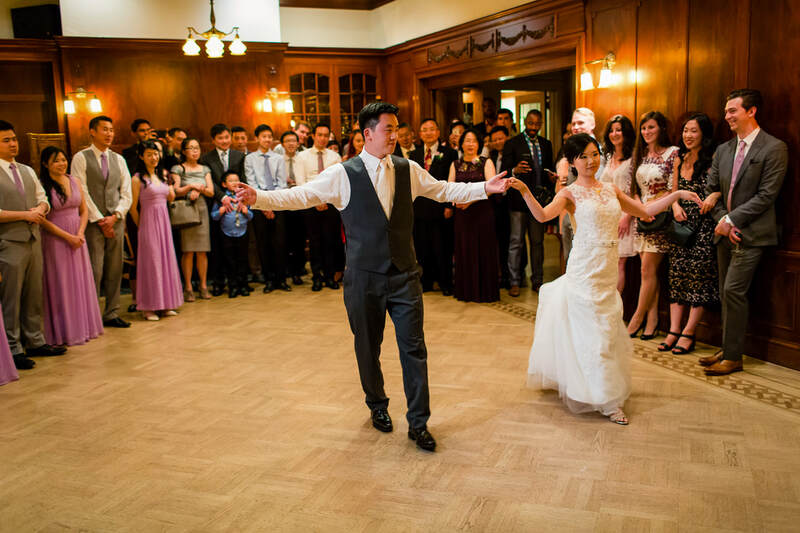 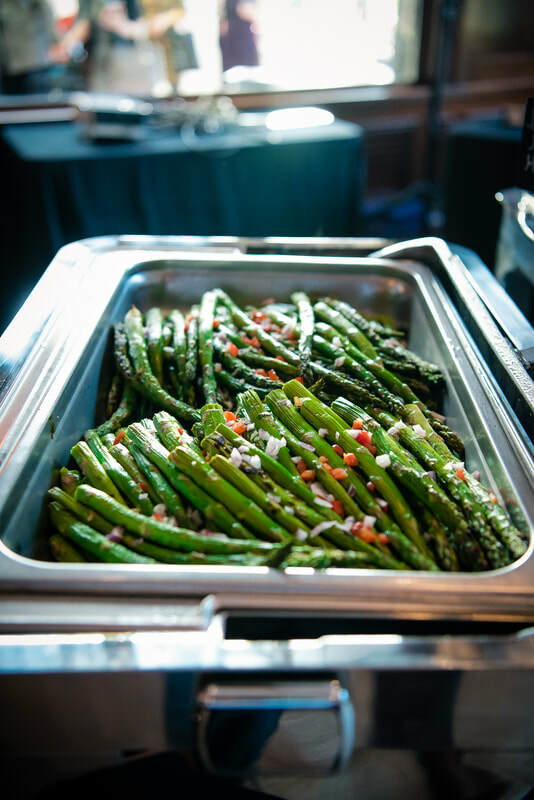 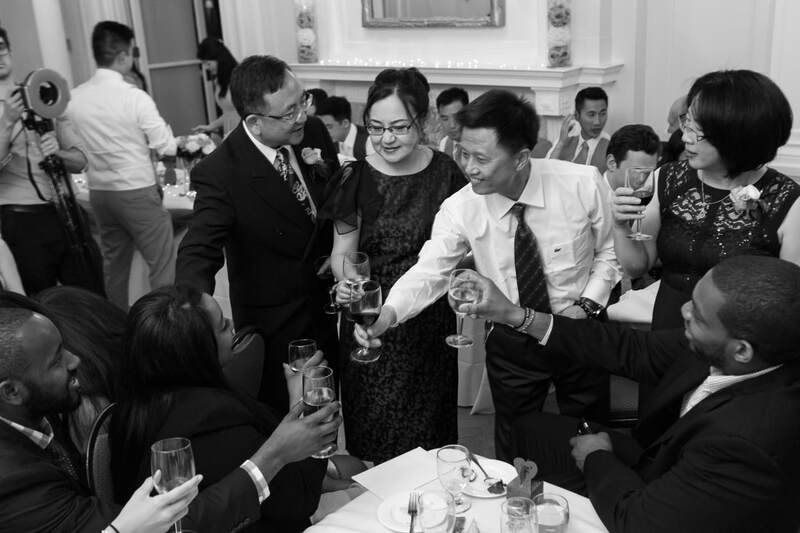 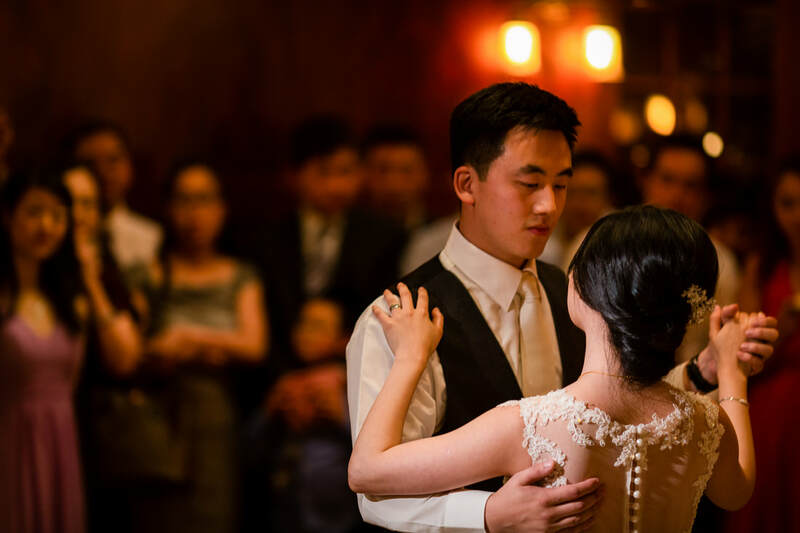 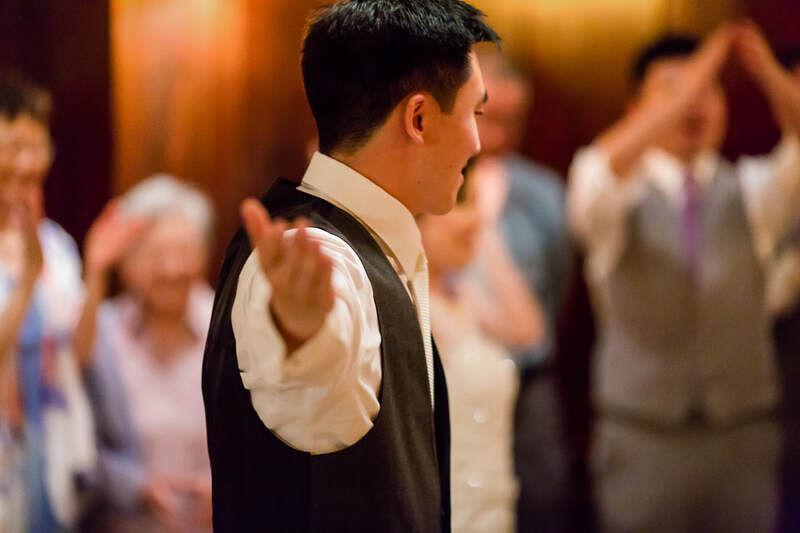 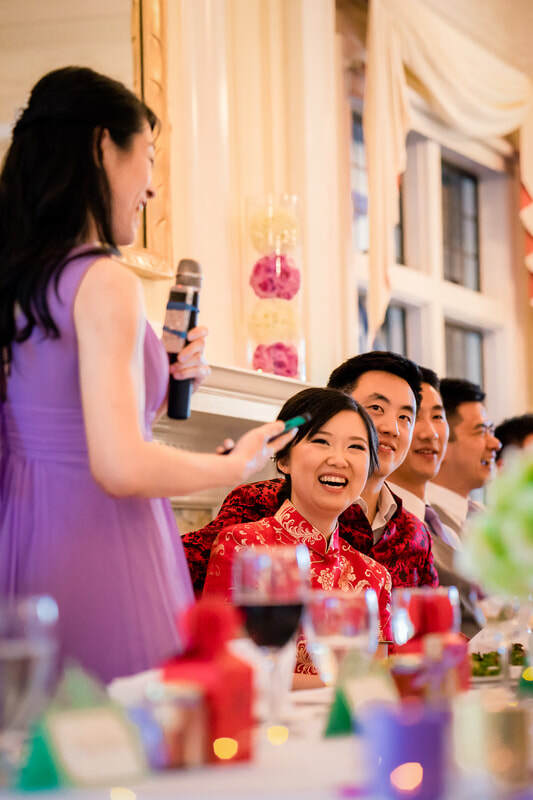 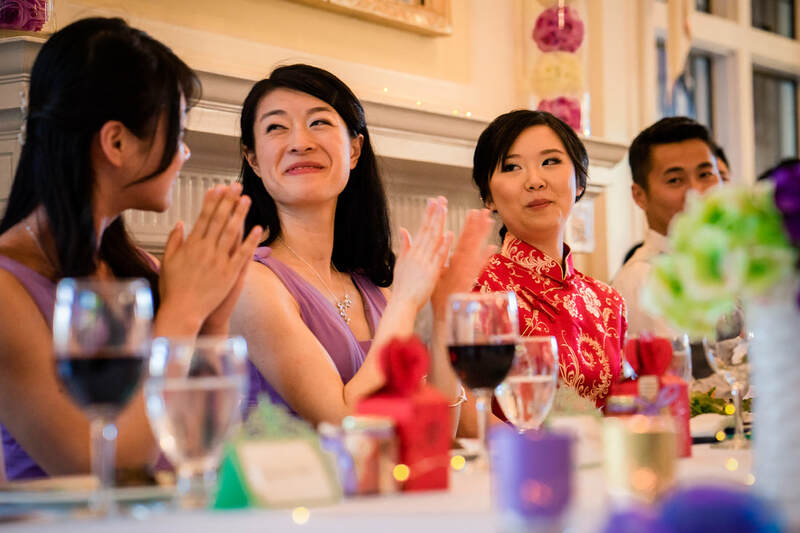 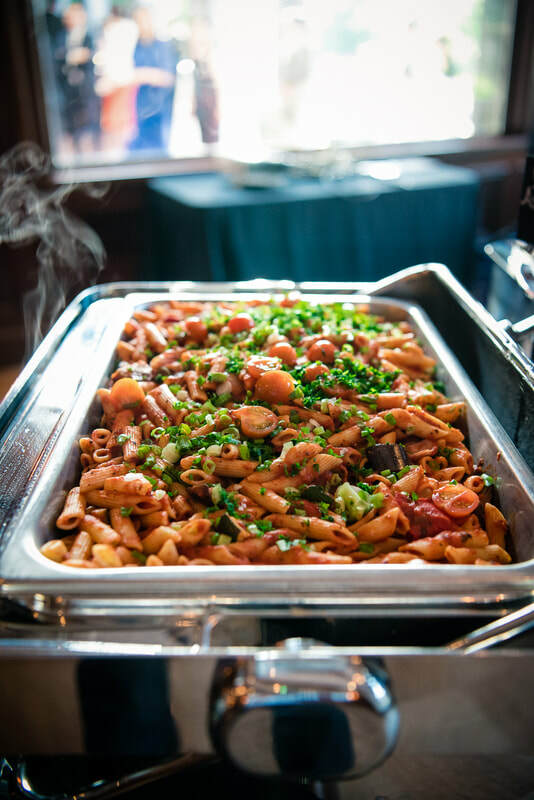 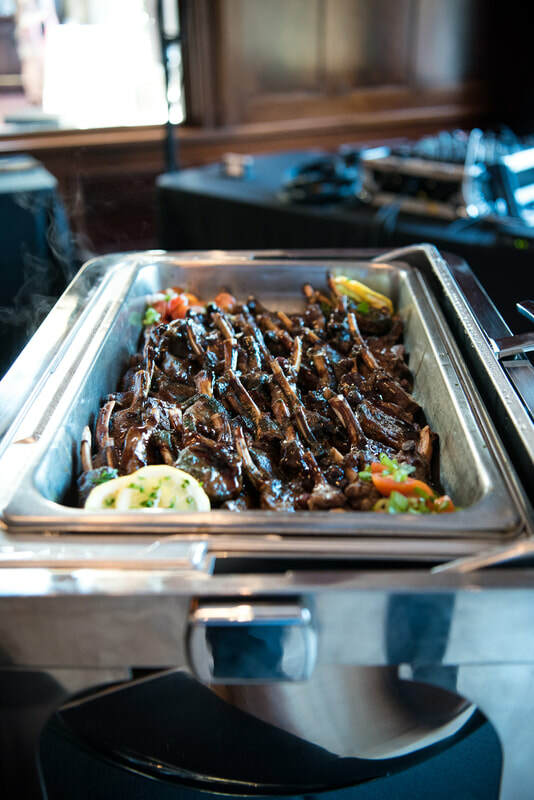 The celebration was enjoyed by an intimate group of family and friends who enjoyed scrumptious food and danced the night away to music from Dynamic Weddings!